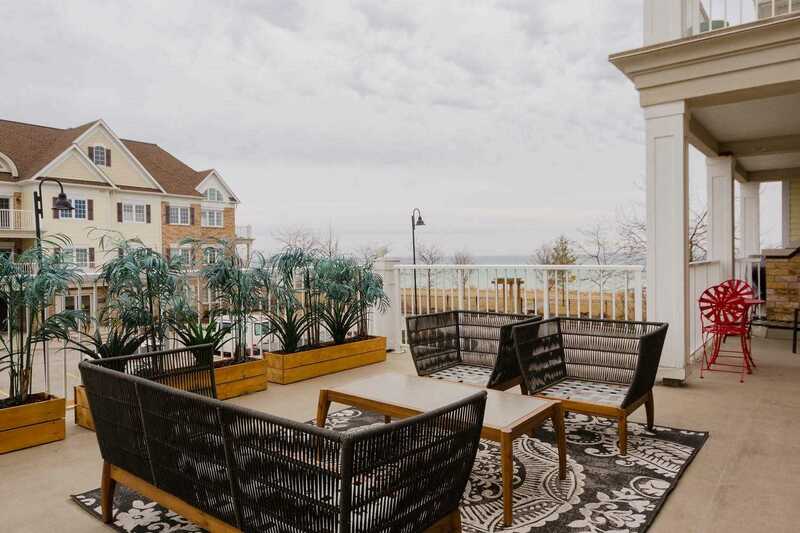 Imagine Waking Up To Forever Unobstructed Views Of Lake Ontario And Sipping On A Cappuccino On Your Private 500 Sq Ft Terrace. 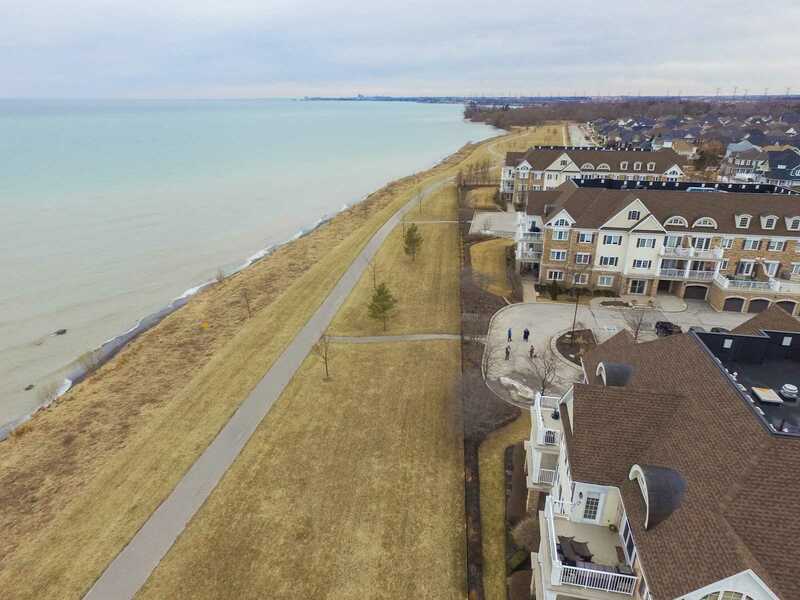 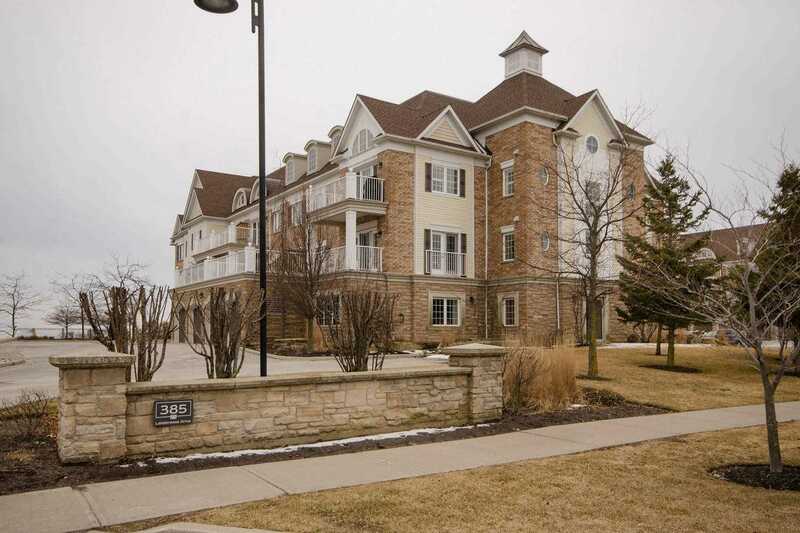 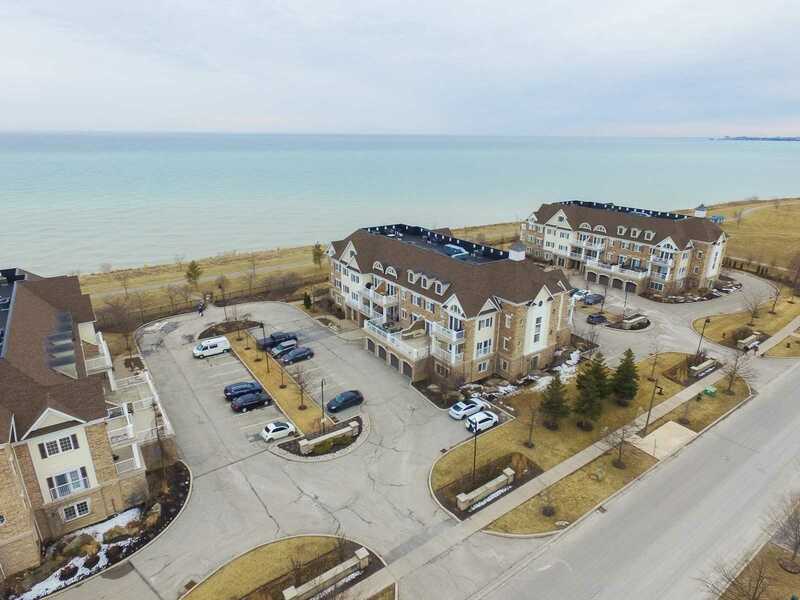 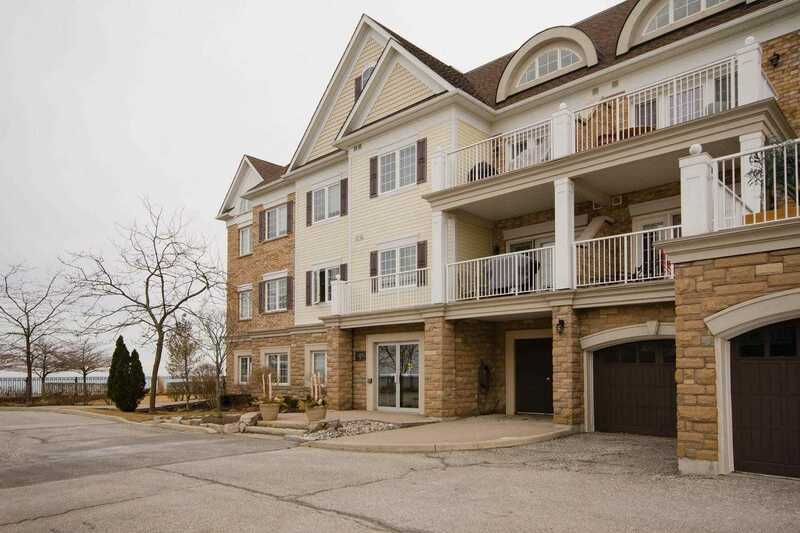 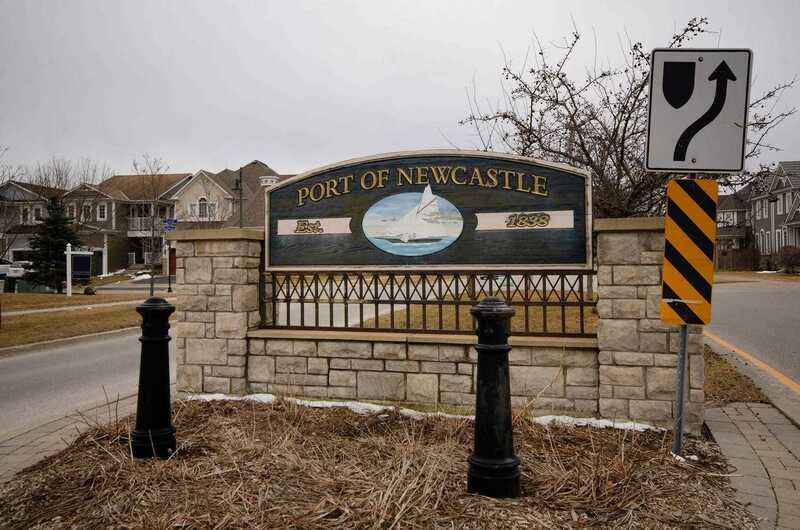 Escape The Hustle And Bustle Of The City And Find True Serenity In This Stunning, Perfectly-Maintained And Renovated Port Of Newcastle Condo With Exceptional Views Of Lake Ontario. 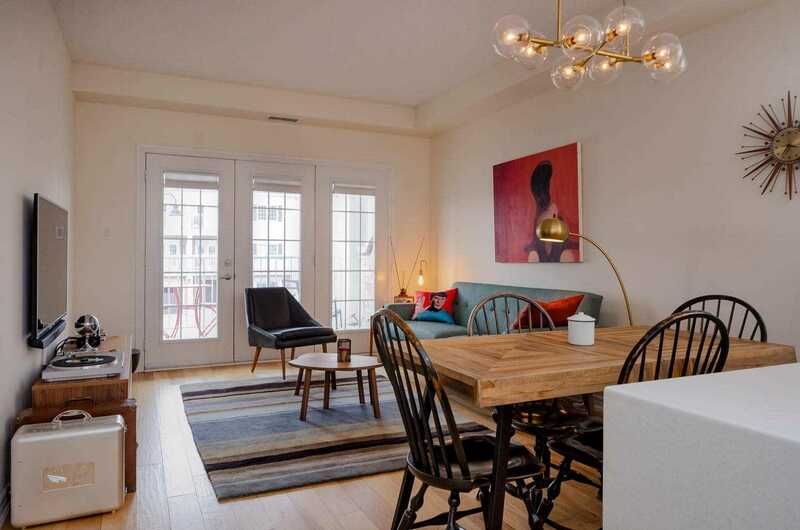 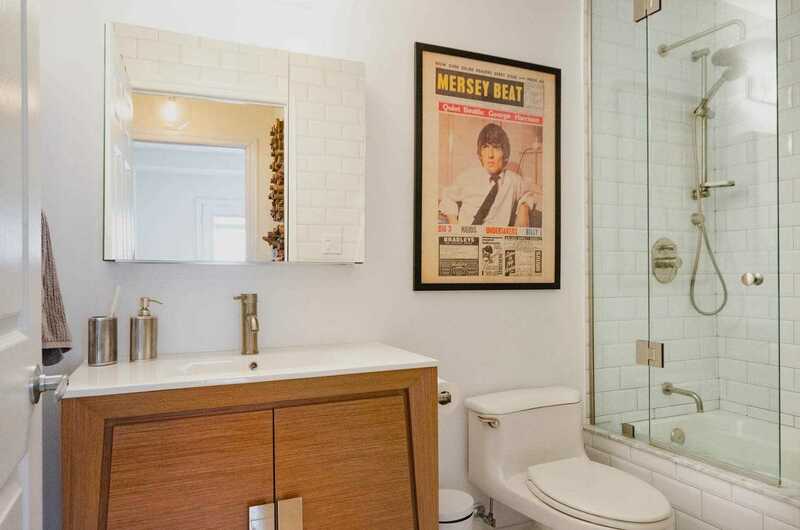 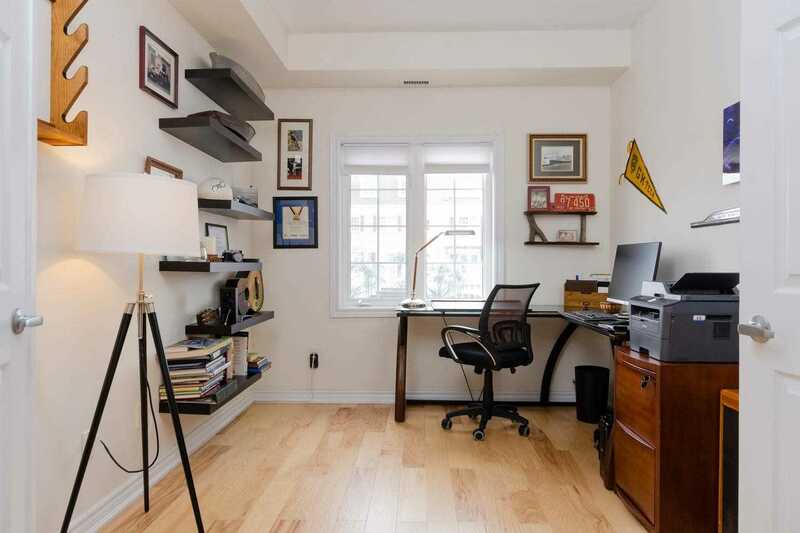 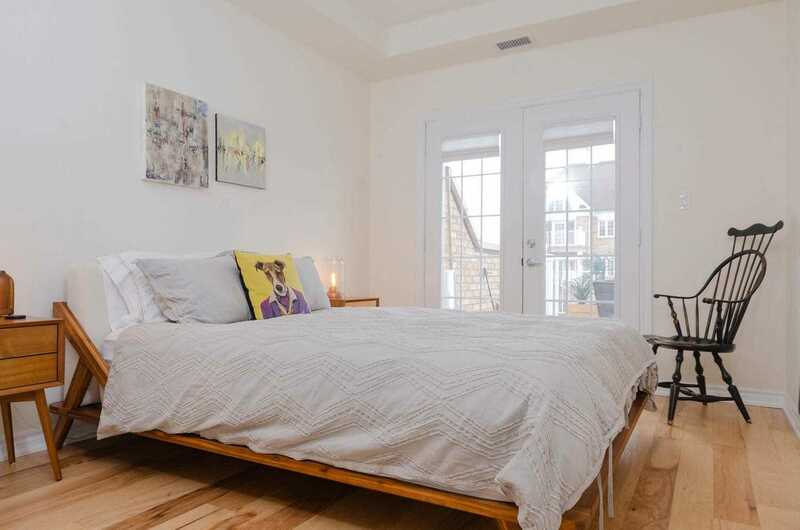 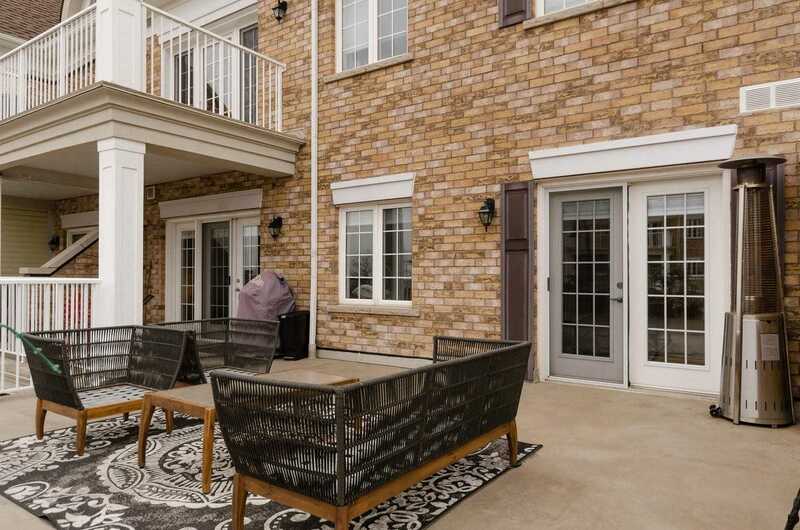 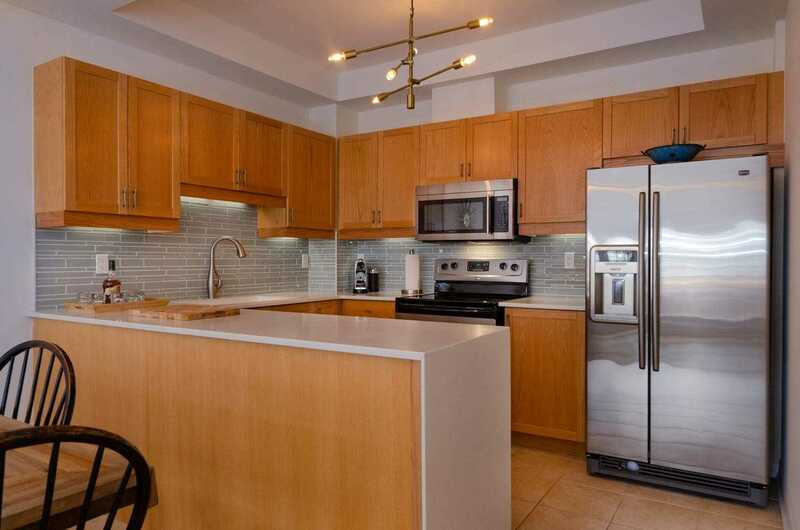 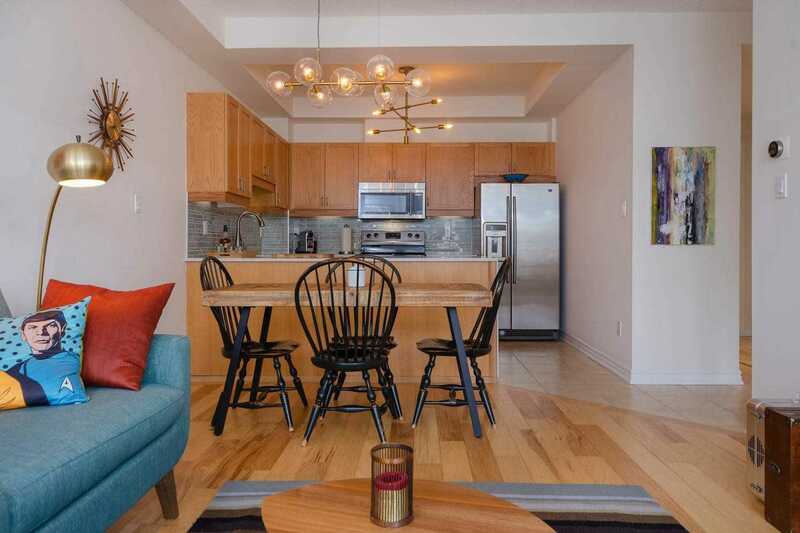 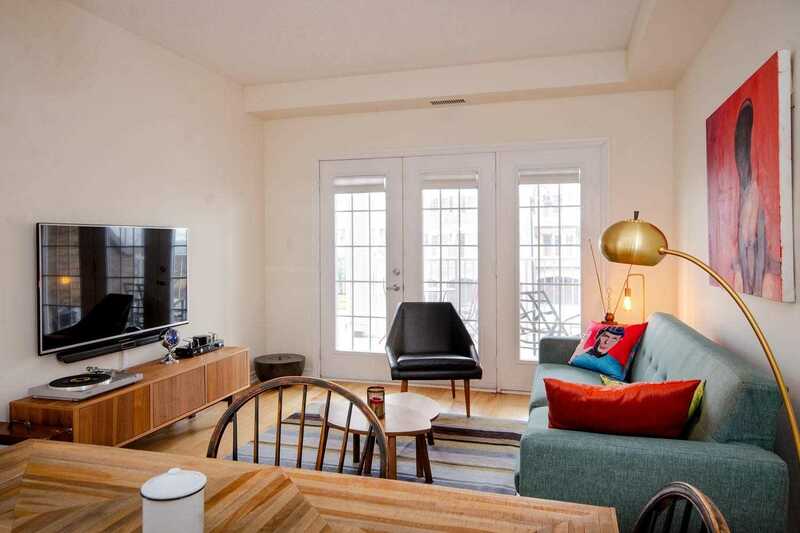 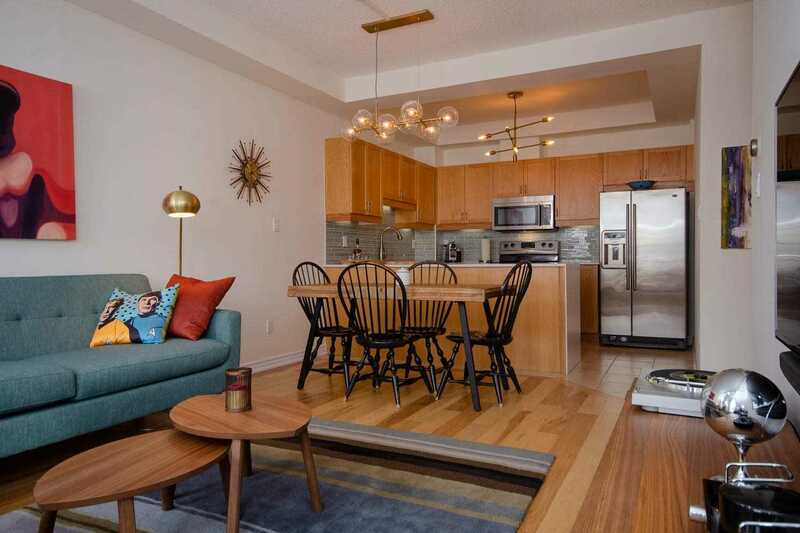 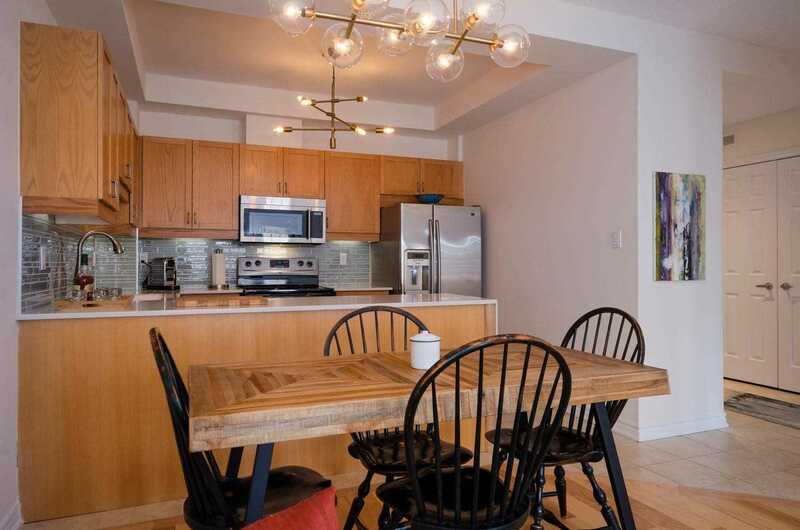 Features: Upscale Open Concept Living, Dining And Kitchen, Large Master With Walkout To Your Sunny Terrace, Tastefully Renovated, Ensuite Laundry.